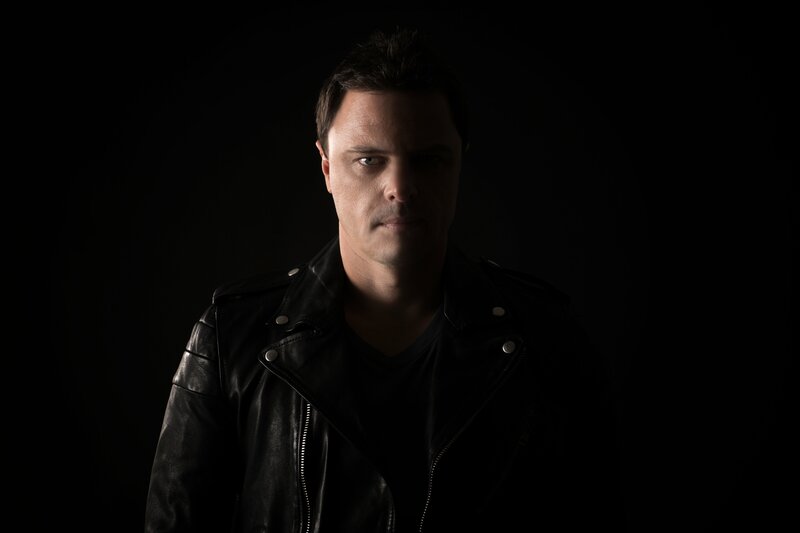 Markus Schulz sat down with Splice at EDC to talk production process for his “City Series,” his favorite studio tools, and more. 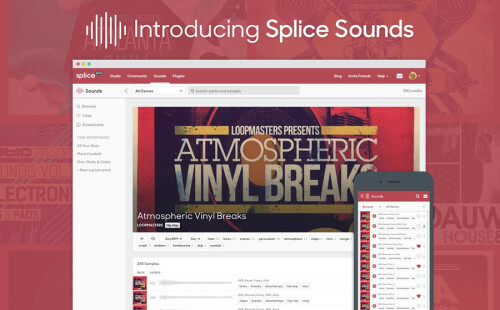 Learn how DJ and producer Tristan uses Splice and explore his releases here. 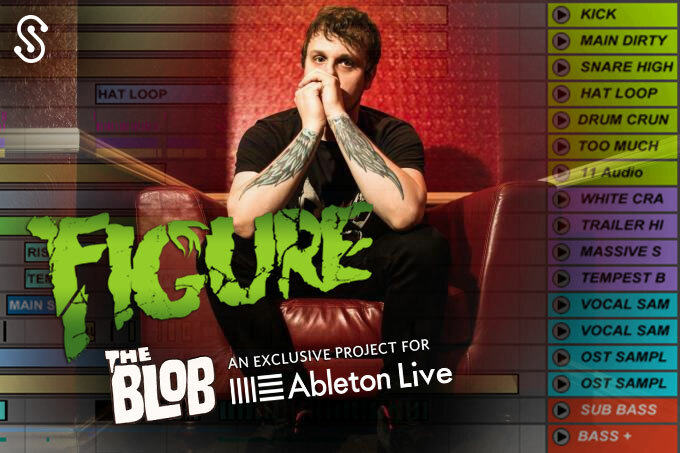 Tommie Sunshine & Kandy Contest Winner Announced – Listen to Their Favorite Tracks! 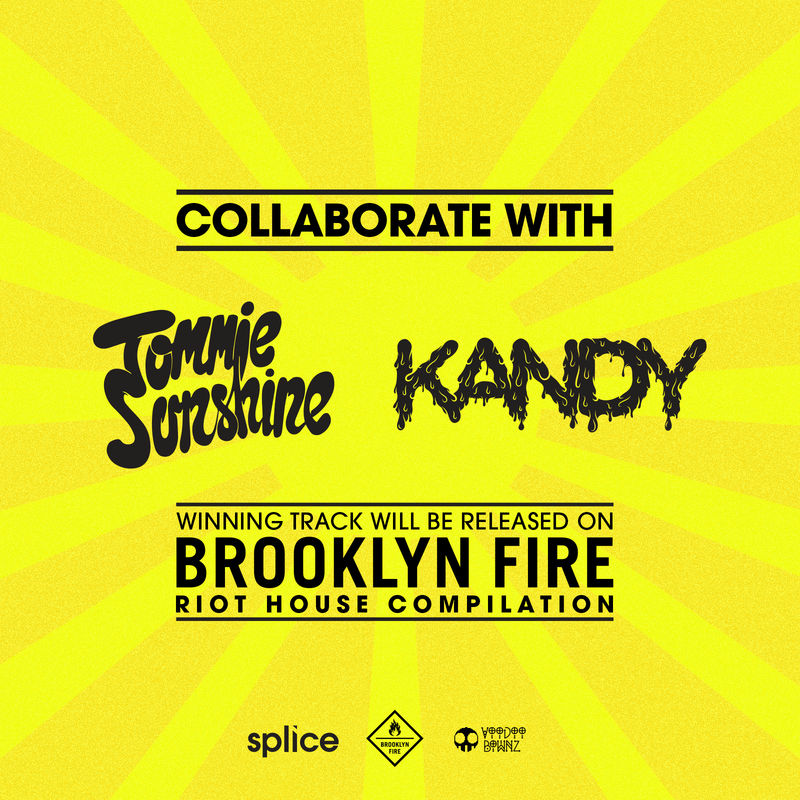 Tommie Sunshine & Kandy announce the winner and runners up of the “The Drop” contest and offer their thoughts on each track. 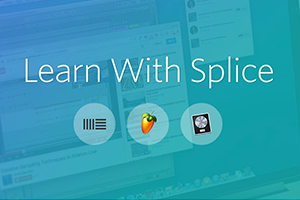 Browse, curate and download 500,000+ samples and instantly drag them into your DAW with the Splice desktop app. 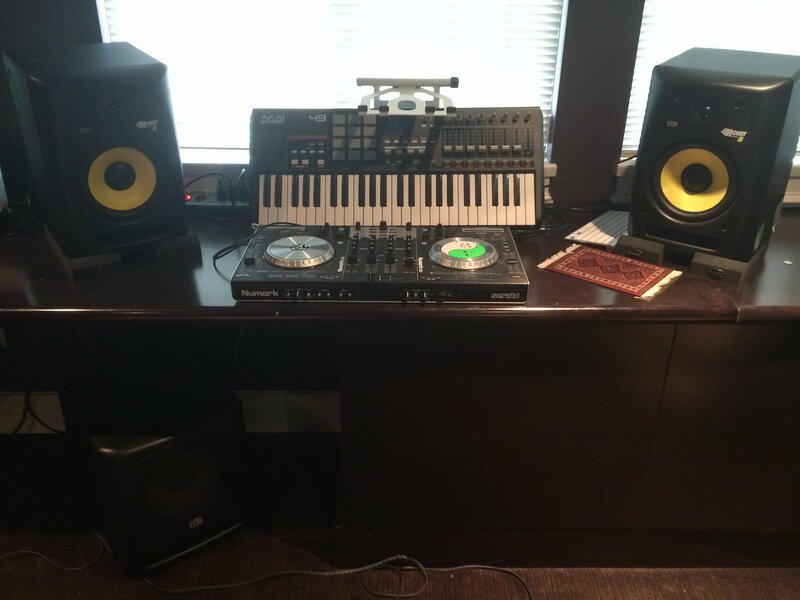 In this interview, we catch up with Canadian producer Galen to learn about some of his favorite plugins, influences, and more. 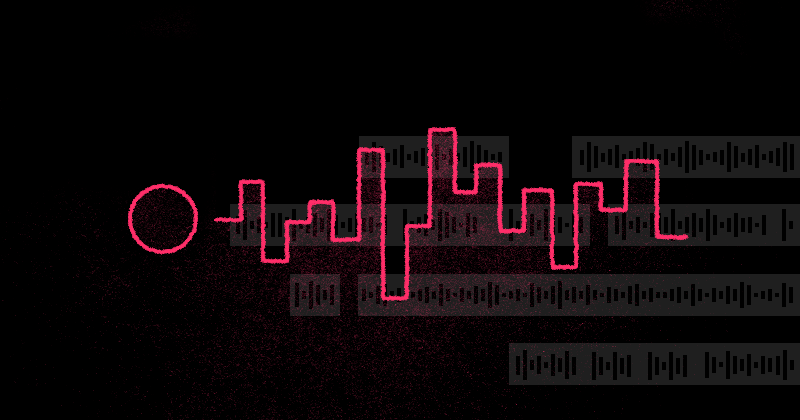 Learn about free applications like Soundflower and how to record new sounds into your DAW. 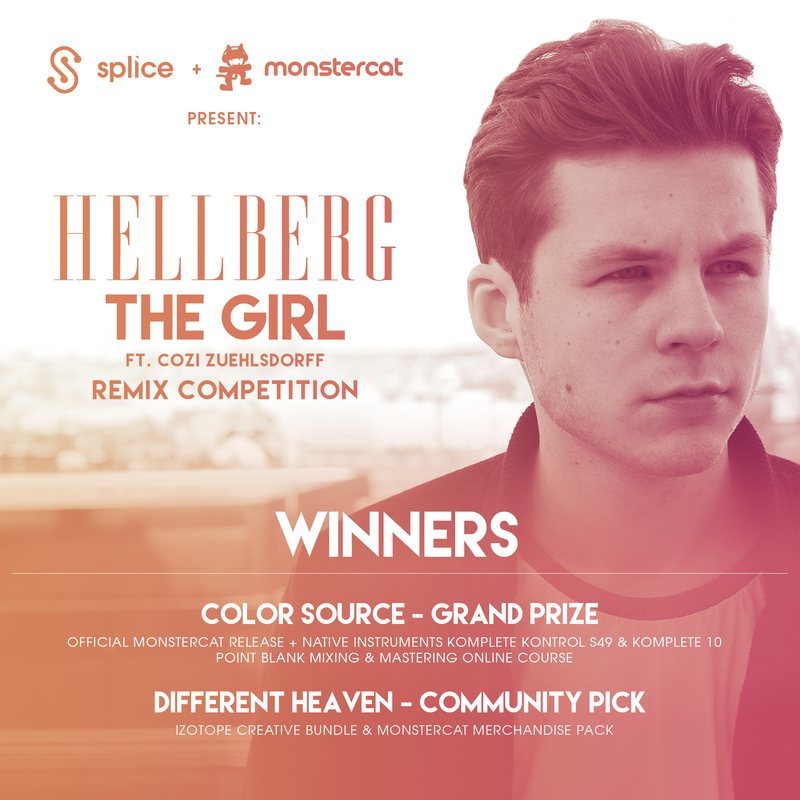 Hellberg announces the winner and runners up of the “The Girl” remix contest and offers his thoughts on the tracks. 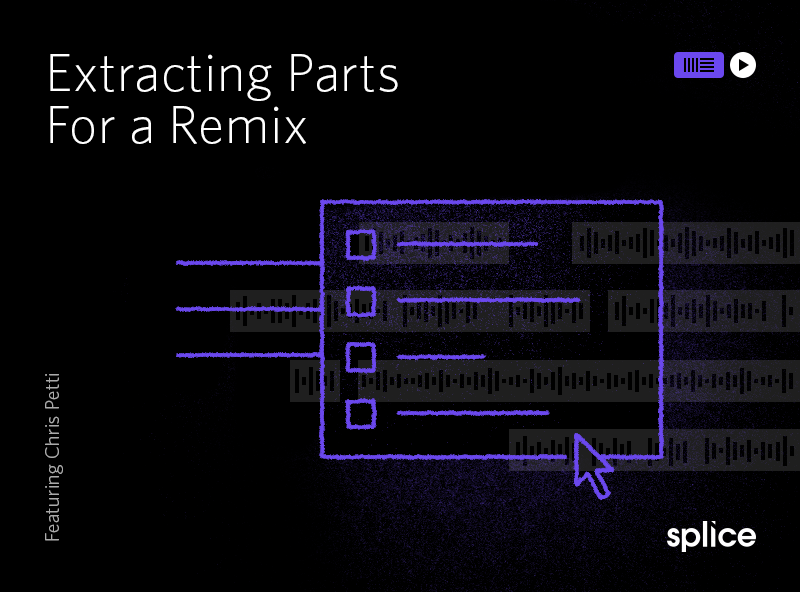 Download “Stepping To The Beat” from Laidback Luke on Splice and watch the video to learn more about remixing in Ableton Live. 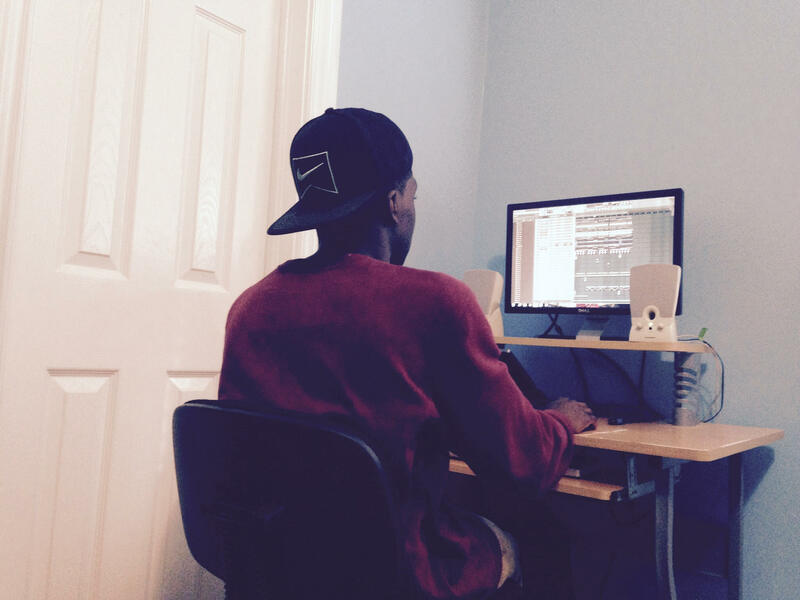 Learn why collaborating is an invaluable part of the learning process and how it can help you to discover new techniques you can apply to your own projects. 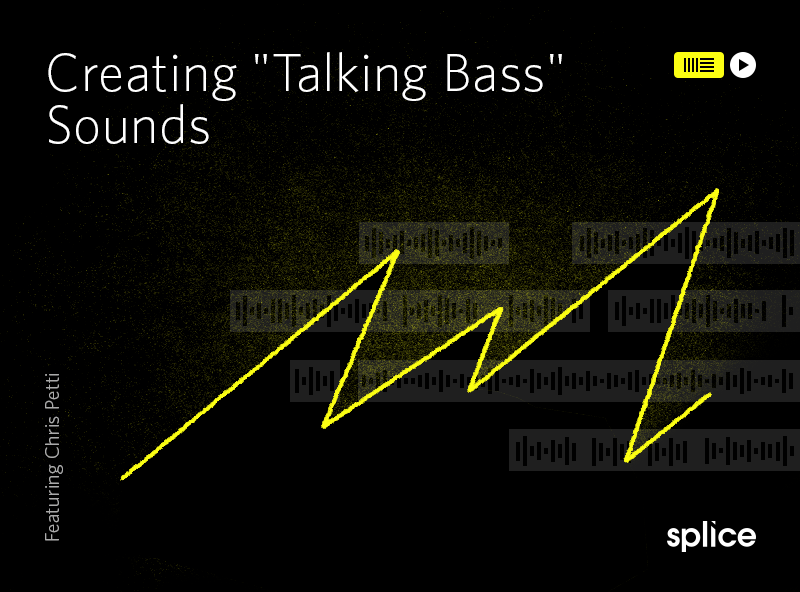 Producer and educator Christopher Petti familiarizes you with common techniques for creating talking wobble bass sounds. 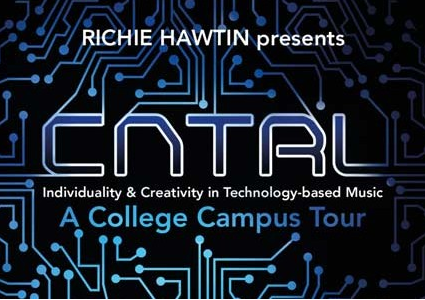 We’re excited to bring you a series of short courses from some of the world’s best independent educators.